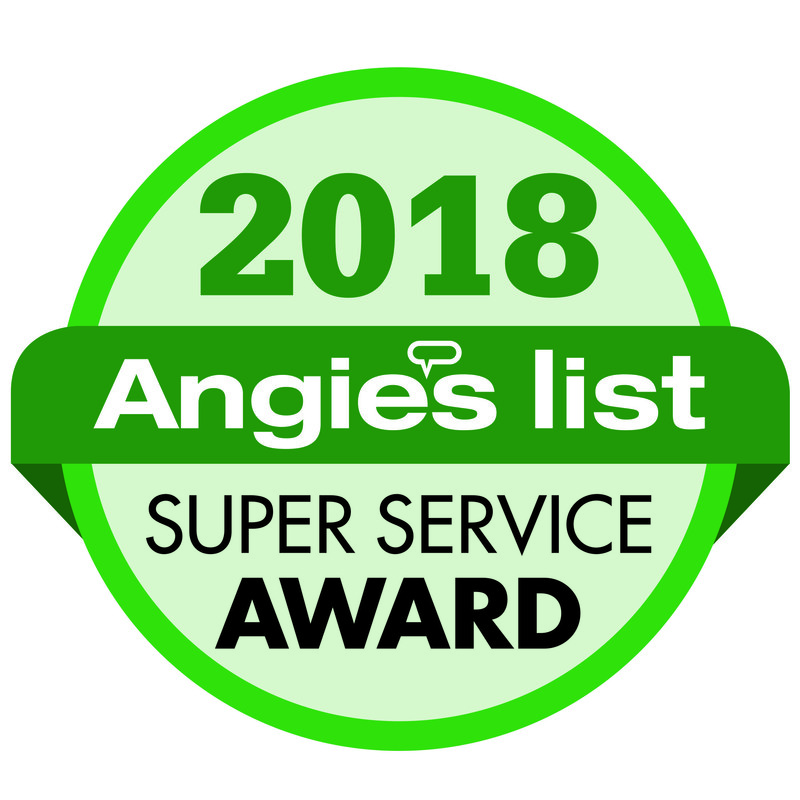 Snap Construction® is an Angie’s List Multiple Super Service Award Winning Contractor. Established in 2007, we boast an industry leading Lifetime Workmanship Warranty. Remodeling your most important asset is serious business. We take great pride at being great at what we do. 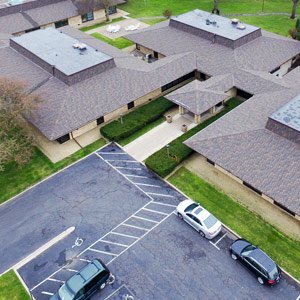 We work in both residential and commercial remodeling and specialize in roofing, siding, windows, insulation, home energy improvements, and home restoration from storm, fire, and water damage. Our business model continually evolves around customer feedback and surveys. We teach our staff how to educate and help our customers make the right decision based on their needs. We listen to our customers! Meet the Owner, Ryan Nelson. I was born and raised in Albert Lea Minnesota, where I spent my early years watching my parents own and operate a family hardware store started by my grandparents in 1958. Watching them run their business instilled the values of hard work and customer service to me from a young age. When I turned 16, I joined the legion of teenagers saving up to buy their first car. Realizing that working in the family hardware store wasn’t going to raise enough money, I sought a new job in construction. I continued working construction throughout high school and college. Almost 20 years later, I am the proud owner of Snap Construction®, ranked 142nd in the nation according to Remodeling Magazine. 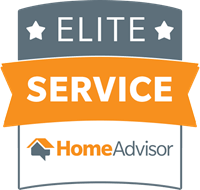 I take a lot of pride in our business and its ability to help people with their most important asset. Many companies in the industry claim their goal is customer satisfaction, but here it is business as usual. Should you have any additional questions, concerns, or comments we are here to help you. Matt Thomes, General Manager. Matt has been with Snap for over seven years. He is married to his wife Alissa. They have a dog named Darby and a cat named Tigger. Matt will be able to help you with any future projects you have. Customer service and quality work are Matt’s and the Snap team’s number one priority. Jenna Harris, Office and Marketing Manager. Jenna helps with Snap’s marketing. She also works on administrative and production tasks in the office. Dan Lahr, Senior Project Manager. Dan has been in the construction industry for 24 years. Dan started as a roofer and since has also done siding, windows, framing, and decks. Dan specializes in roofing, siding, windows, insulation, decks, and remodeling. Brian Larson, Project Manager. Brian has been a building “geek” for years. He has managed hundreds of insulation upgrades for Snap. He works on roofing, siding, windows, and deck projects. Amy Gillespie, Project Manager. Amy is ready to help with your next roofing, siding, insulation, or window replacement project. Greg Burger, Project Manager. Greg is a Project Manager at Snap and works on roofing, siding, windows, insulation, and deck projects. David Taylor, Project Manager. David works with roofing, siding, windows, insulation, or deck projects. Rick Clark, Senior Project Manager. Rick has been in the construction industry for over 20 years. He manages our Colorado branch. His background includes construction and insurance for adjusting claims. He has completed thousands of claims and is ready to help with your next home improvement project. Chris Telander, Project Manager. Chris is a Project Manager in Colorado and is ready to help with your next home exterior replacement project. Jane Clark, Office Manager. Jane is the Office Manager at our Colorado branch. Rick and Jane moved to Colorado to be with their family and open our first branch outside our home in Minnesota. Rick and Jane started with Snap Construction in 2012. Since that time, their family moved to Colorado. In 2017, Rick and Jane decided to follow their great grand-baby, grand-daughter, and daughter to beautiful Colorado and open our first branch outside our home in Minnesota. They enjoy exploring the Colorado mountains by bike, car, foot, and any form of transportation that gets them there! They cannot get enough of the natural landscape and mountains in Colorado. 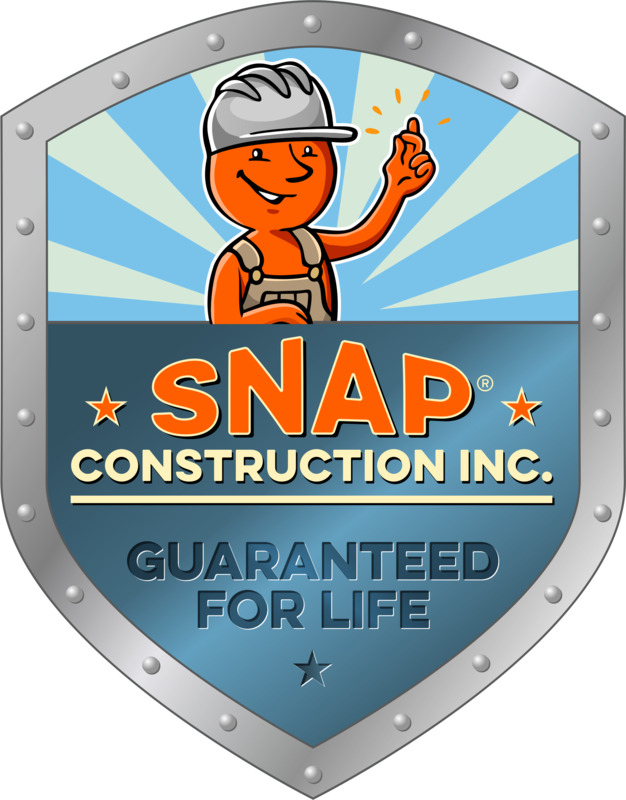 With Snap Construction®, you can rest assured your project will be done right. We back our work by a Lifetime Craftsmanship Warranty. We have been recognized as a top contractor in the Twin Cities area. Due to our years in business, volume, and craftsmanship, manufacturers offer us exclusive upgraded product warranties. With a slogan like “It’s that Easy™,” you better believe we have done our homework when it comes to financing and how to make that easy as well. Our company has a strategic alliance with major companies like Center for Energy and the Environment and a few local partners with state sponsored programs. All of these programs offer different options that are both secured and unsecured with financing up to 20 years. 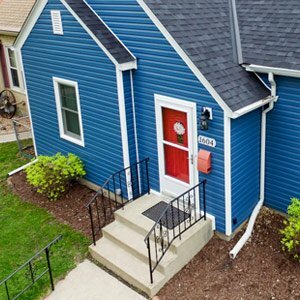 With the Center for Energy and the Environment financing and loan options, your next home project is easier than you think! For information on our financing options, visit https://www.snapconstruction.com/financing. Established in 2007, the idea for SNAP came about as a result of a variety of influences including my studies at a top-ranked business school, the Carlson School of Management at the University of Minnesota, my experience as an entrepreneur, and construction jobs I held during high school and college. I wanted to create a construction company that really could claim to be the best in customer service and overall value, knowing that success would follow. Hiring procedures have continued to evolve since the onset. We continue to evolve new technology and software systems to improve communication and measure customer satisfaction. Our installation procedures continue to be modified and we are now proud to offer a Lifetime Craftsmanship Warranty. We don’t offer products from a single manufacture to benefit us; we carry a wide variety as they all have value in particular situations. We are experts in home and commercial remodeling in the Minneapolis Metro area and in Aurora, Colorado and surrounding cities. We have helped thousands of people with their windows, siding, roofing, doors, insulation, and home energy efficiency projects. We have assembled some of the best in the business when it comes to storm and insurance restoration. If your home has been damaged by hail, wind, flooding, fire, or tornadoes our staff is well equipped to make sure your home is restored to an even better condition. Please take the time to review our company and the many social outlets to see customer testimonials on our work. We look forward to impressing you. Make it a Snap, with Snap! Be sure to check out Affordable Insulation MN for all of your insulation needs.